Odell Building & Remodeling are 3rd and 4th generation of artisans of building & renovations. Having 60 years combined experience and hundreds of successful projects behind us, makes us Raleigh's most experienced Design Build Firm! We offer information without high pressure and listen to client needs. Using our software & design technology, we can show you what your finished project will look like. 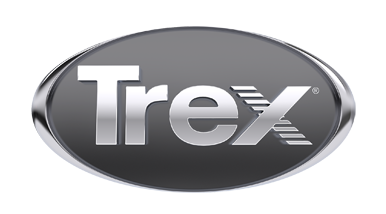 All of our projects built using the highest quality materials like Trex Decking & Railing.